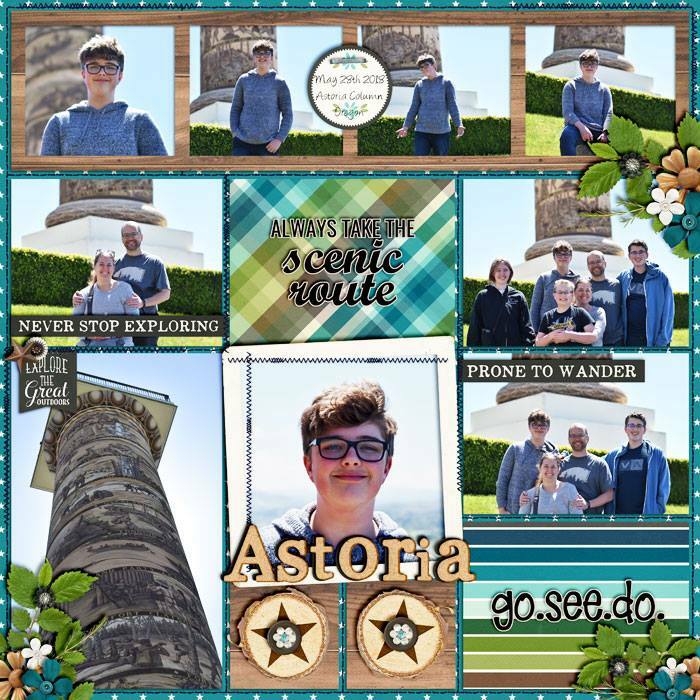 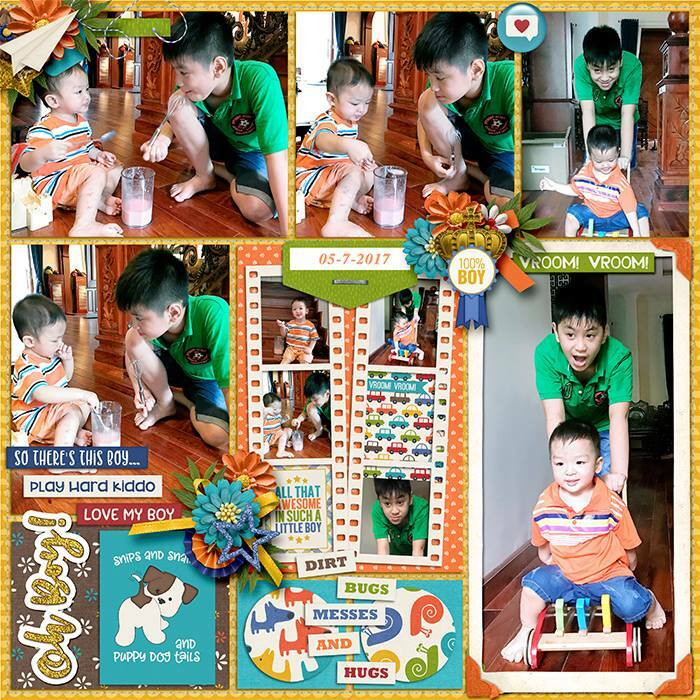 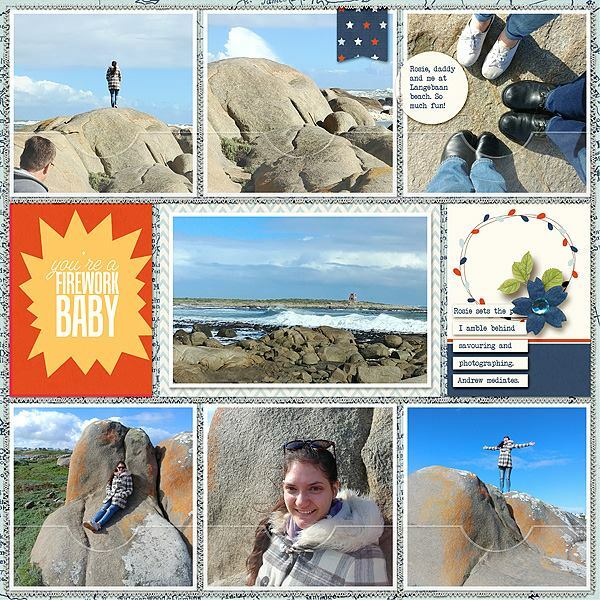 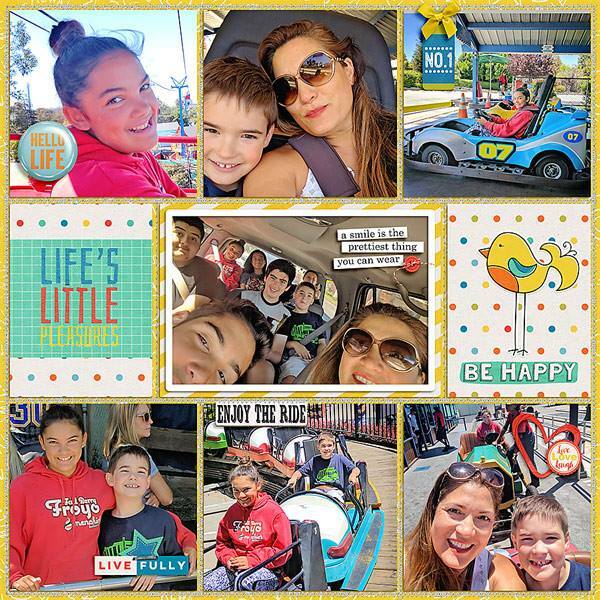 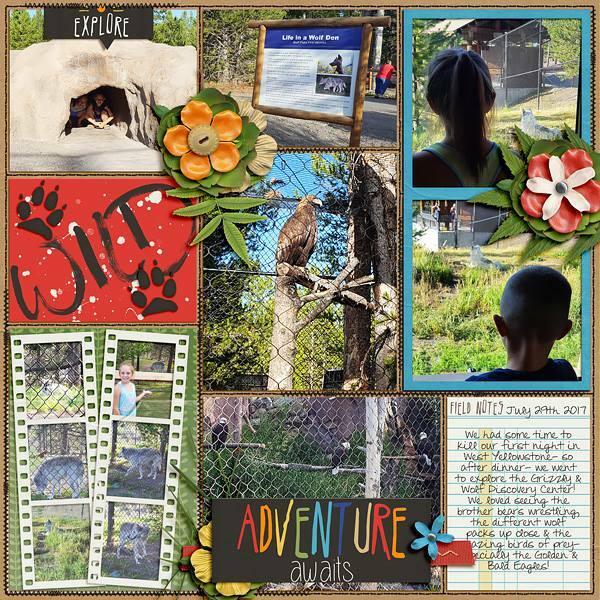 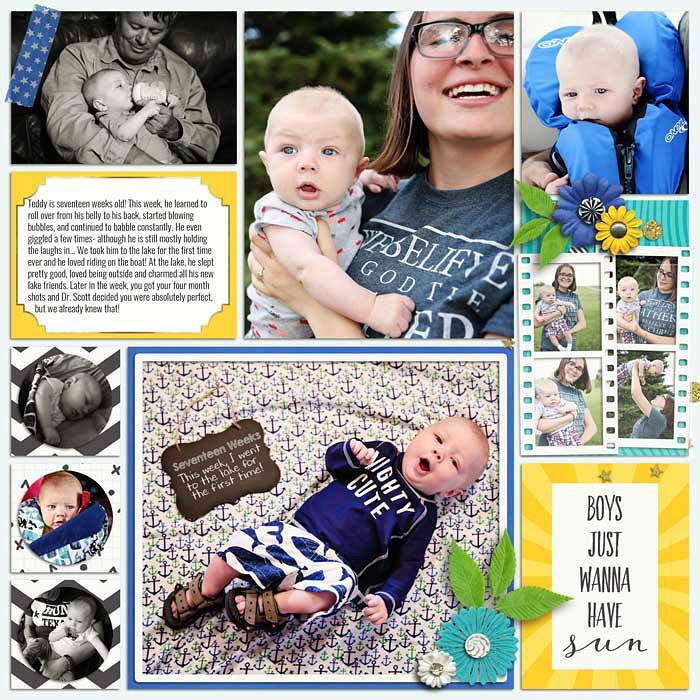 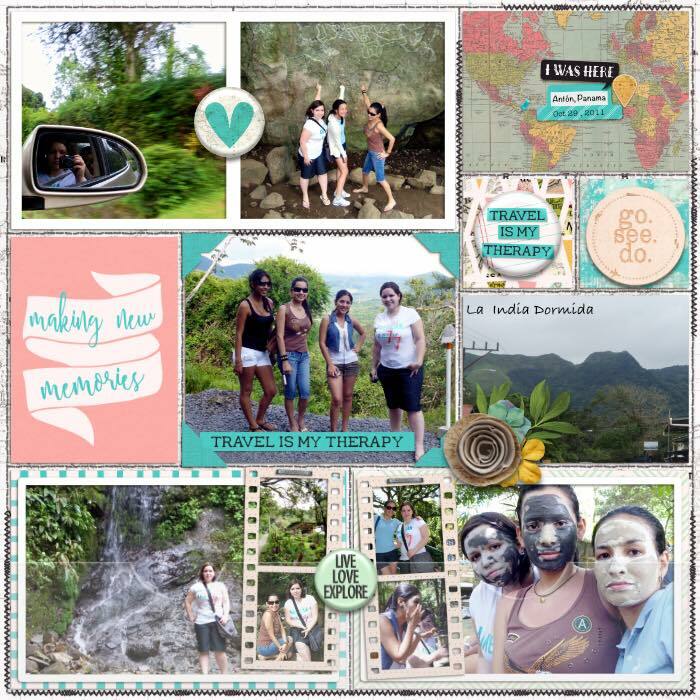 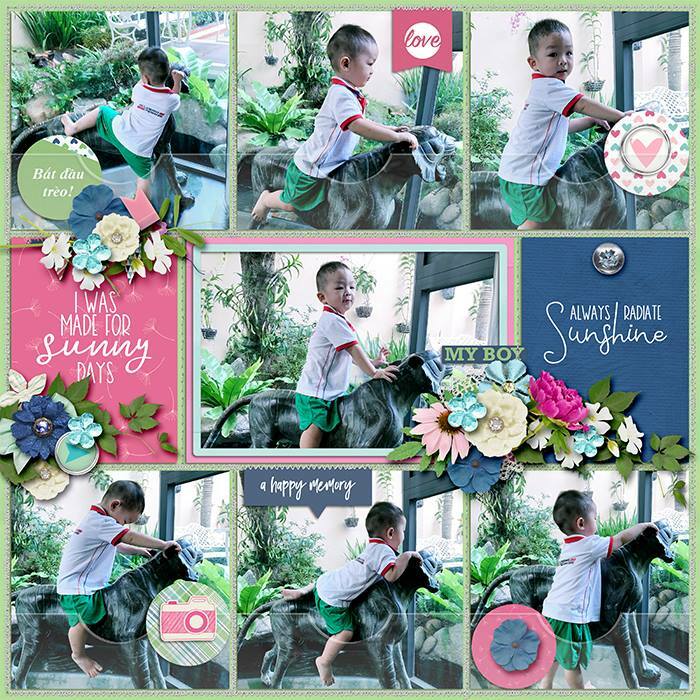 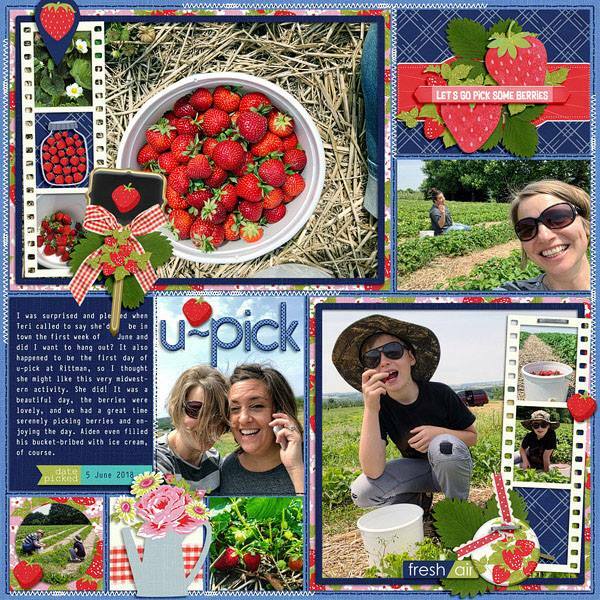 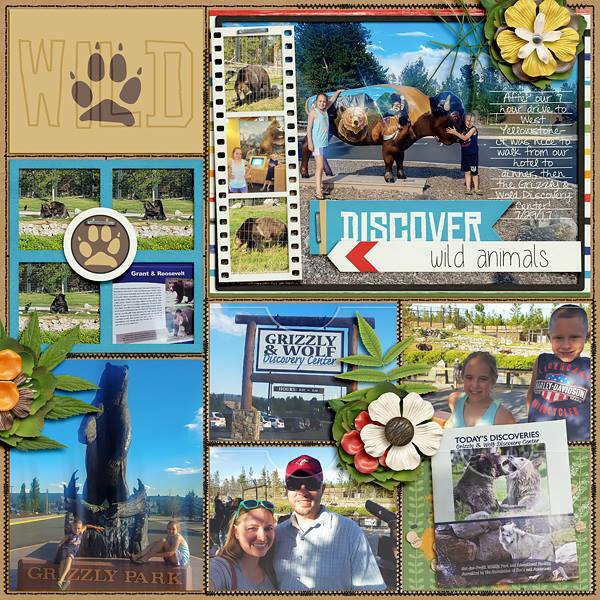 A digital scrapbooking pack by LJS Designs, Photo Focus 2018: July, will make your pocket life project come together quick and easy. 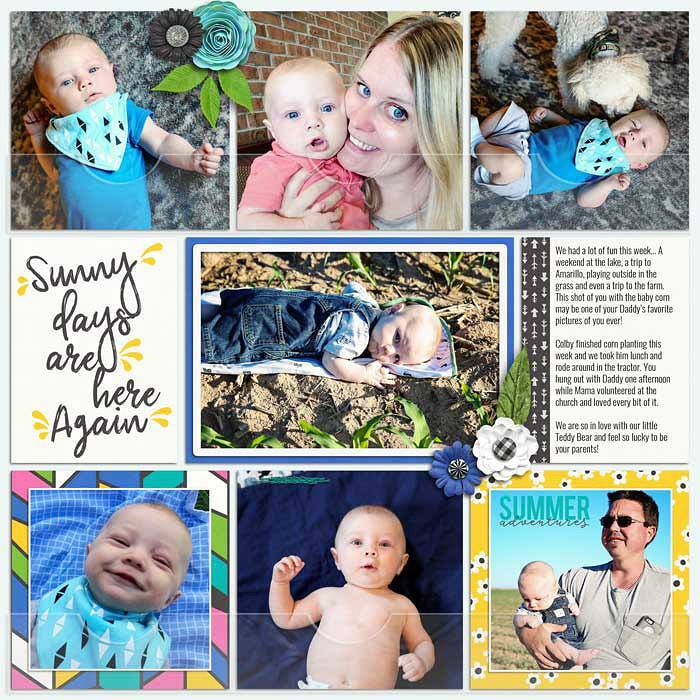 July starts the last half of the year and the last half of the 2018 edition of my popular monthly templates series. 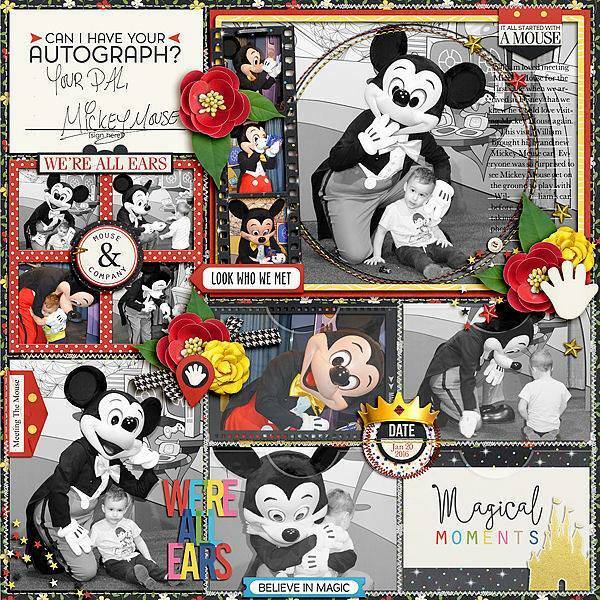 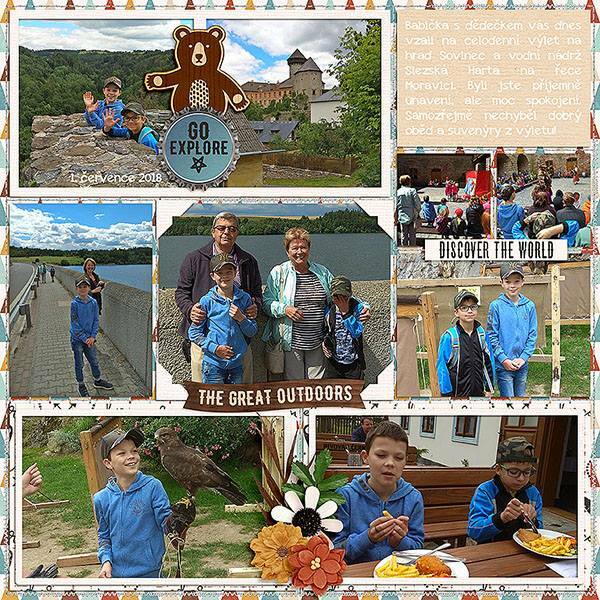 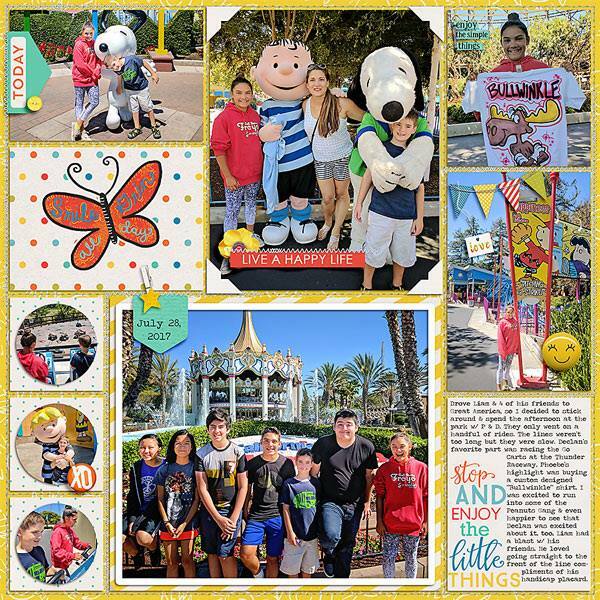 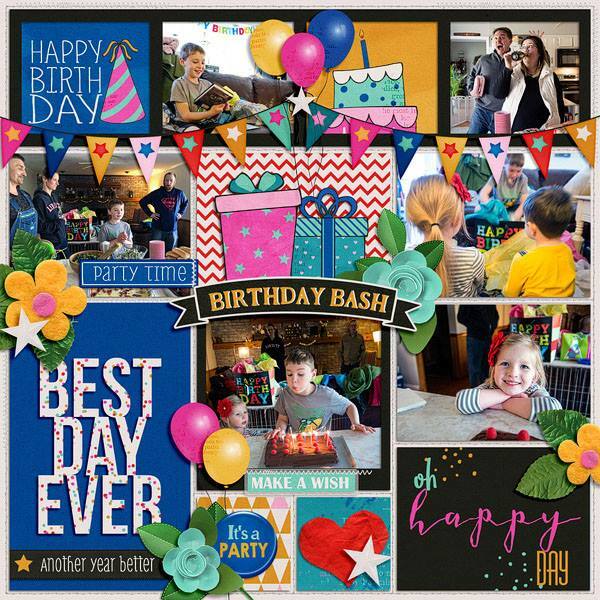 The templates still have all the things that made it a favorite of so many, like big photo spots, plenty of word art, at least one 3×4 pocket card on every page, frames and filmstrips. 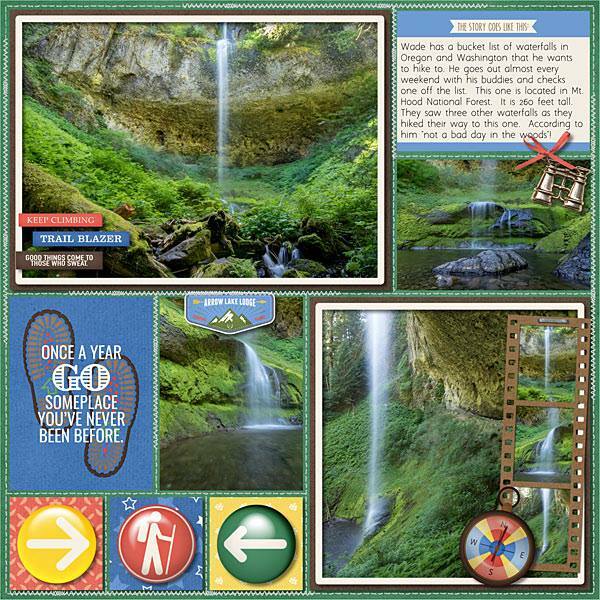 I’ve kept the plastic pockets, updated the stitching to be more decorative, included some circular photos, vellum, journaling prompts, journaling lines, photo corners and more tabs, tags, and labels to keep the last half of the series fresh and fun.